There are many photographers in Indianapolis. But ASHLEE LAUREN offers a unique experience. 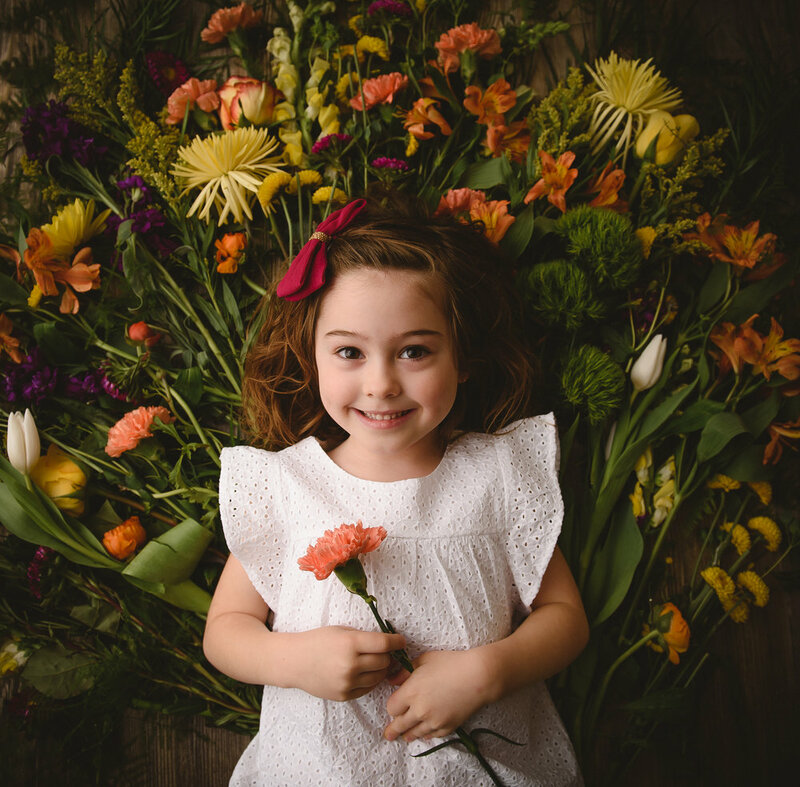 Not only does she provide you with beautiful photos and exclusive print options, she is also the photographer for INDY'S CHILD PARENTING MAGAZINE. She is known for her fun, easy family sessions, where kids can play rather than pose. While you brows for photographers in Indianapolis keep this in mind. You need to fall in love with your photographer and their art. If you can't see their photos on your walls, keep checking out other photographers in Indianapolis. You will definitely be able to find the right photographer for you. Want to see more of Ashlee's photography? Check out her facebook page to see her latest work! facebook.com/ashleelaurenphoto And please get in touch if you are interested in booking her for your family pictures or newborn session. Ashlee is always happy to chat!